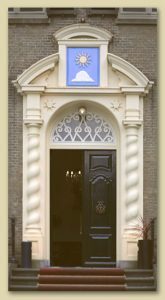 The Maarten Maartens House (originally called “De Zonheuvel”) is named after the author/poet Maarten Maartens, the pseudonym of Dr. Jozua (Joost) Marius Willem van der Poorten Schwartz. 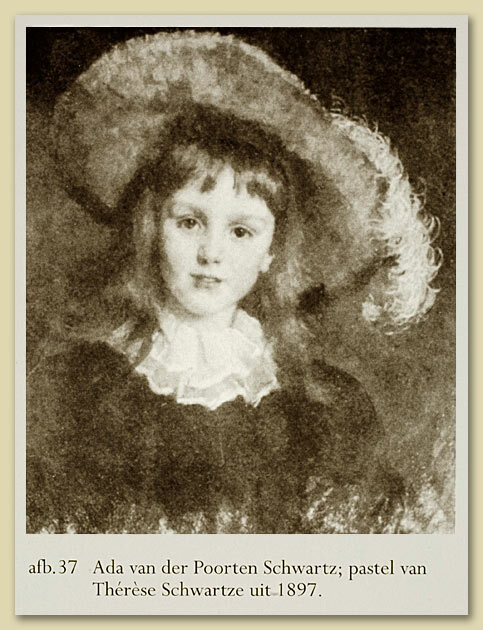 He was born in 1858 of the marriage between Carl August Ferdinand Schwartz (1817-1870) and Cornelia van Vollenhoven (1822-1902), and died in Zeist in 1915. His Jewish father came from the Polish town of Meseritz and was originally training to become a rabbi in Berlin, until he converted to Christianity there. 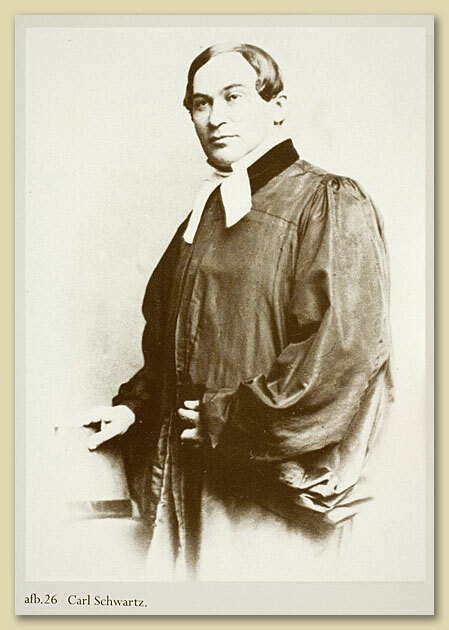 He subsequently completed his theological studies and embarked on a career as a missionary among the Jewish inhabitants of Buda, Pest, Amsterdam and London, among other cities. His wife was a descendant of a wealthy family of brewers and vinegar makers in Amsterdam. One of Cornelia van Vollenhoven’s brothers even became Mayor of Amsterdam. 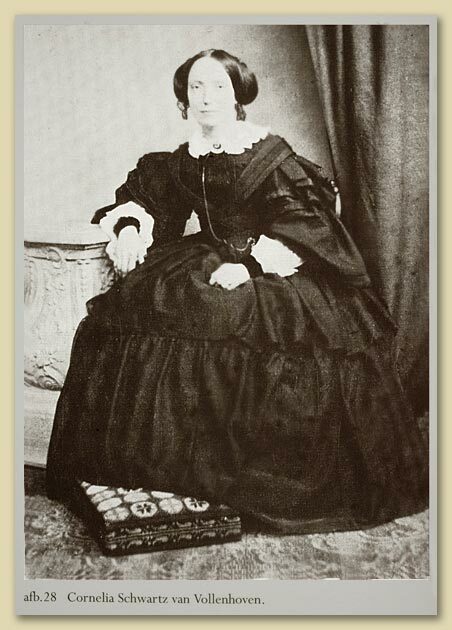 The Schwartz family lived in London from 1864 to 1871, so English naturally became Maartens’ second mother tongue, explaining why most of his books were written and published in that language. Following his father’s death, the future writer returned to the Netherlands with his mother. He went to grammar school in Amsterdam (later known as Barlaeus Gymnasium) and completed his grammar school education in Bonn. He then chose to study law in Utrecht, where after obtaining his doctorate he took over the lectures of his deceased professor for two years. 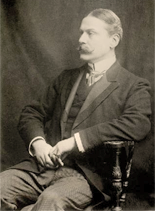 In 1883, he married his first cousin Anna van Vollenhoven, who was also a descendant of the well-to-do family of Amsterdam brewers and city councillors. Thanks to his financial independence, Schwartz/Maartens was free to devote himself to his writing. 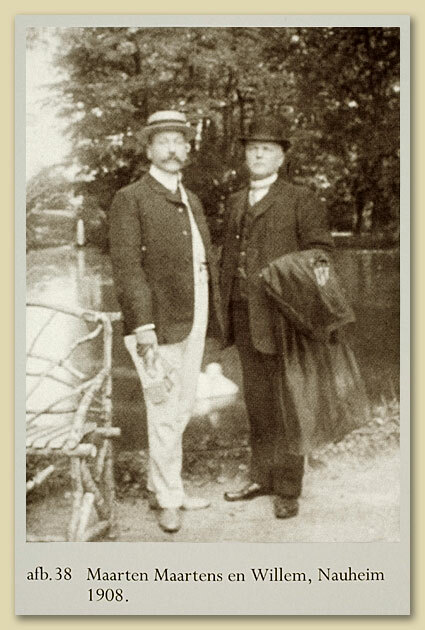 The couple originally lived in rented houses/castles along the Utrecht Hill Ridge (Lunenburg, Zuylestein and De Bunt), until the writer decided to build the house “De Zonheuvel” on the Doorn country estate he had acquired in 1894. He moved into the house with his wife and daughter Ada in June 1903. It is typical of Maartens’ rather retiring nature that the back of the house is on the street side. There is a gatehouse to the south of the main building, one half of which used to house the family of Willem Kirpestein, Maartens’ butler and chauffeur. The other part formed the stables, which accommodated not only the horse and cart, but also a car from 1905. The meadow between the house and the street was turned into a deer park. And at the front of “De Zonheuvel”, directly opposite the entrance, there was a French garden, in the geometric, formal Versailles style of the landscape architect Le Nôtre. Van der Poorten Schwartz (Maartens) had the house built in accordance with his own wishes and desires, and designed it himself in part. He collected antiques, and had the house built literally around his collection. Above the entrance, there is a fronton showing the symbol of “De Zonheuvel”, the name of the house. If you walk a little further back, you can also see the tower, which is higher than the Dom Tower in Utrecht. The tower gives a wonderful view of the surroundings. 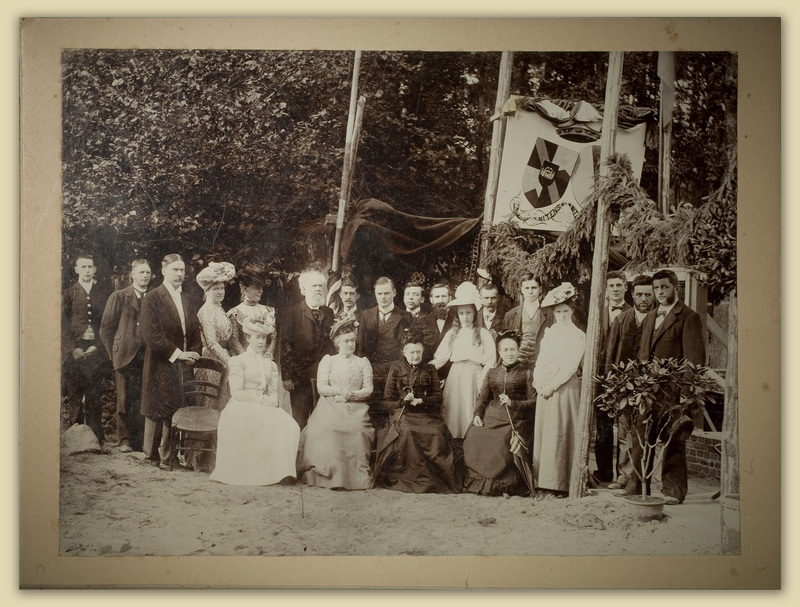 The Van der Poorten Schwartz family lived in the house from 1903 to 1915. 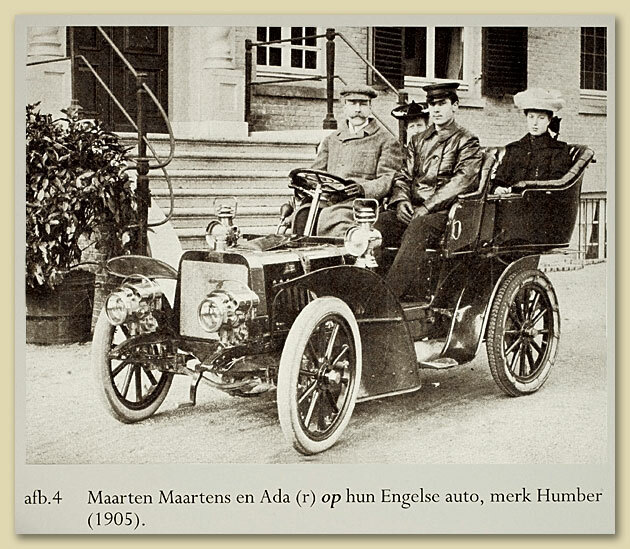 After Maartens’ death, mother and daughter lived there until Anna’s death in 1924, when daughter Ada left for lodgings in Doorn. 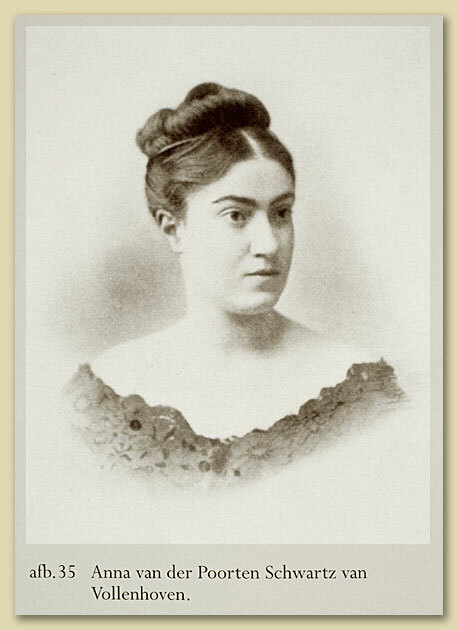 Ada remained unmarried. She died at “De Zonheuvel” in 1944, where she was nursed throughout the last months of her life. 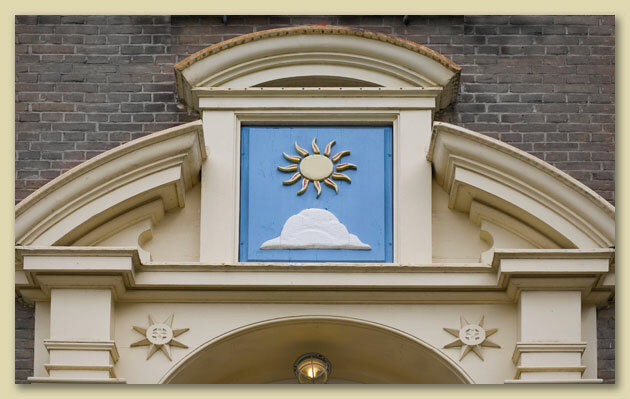 After her mother Anna’s death, Ada transformed the house (now called the Maarten Maartens House) into a conference centre and a centre for Dutch and international youth work. The target group consisted mainly of young people from higher social backgrounds. The De Zonheuvel Foundation was set up, in which Ada played an active and stimulating role. The ground-floor rooms were opened to the public as a museum, and the rest of the house and the gatehouse were used as a ‘school country house’. The house was also used for cultural events, such as chamber music evenings. During World War I, the house was used as an emergency hospital for refugees from Belgium, and during World War II it housed a Red Cross first-aid post.